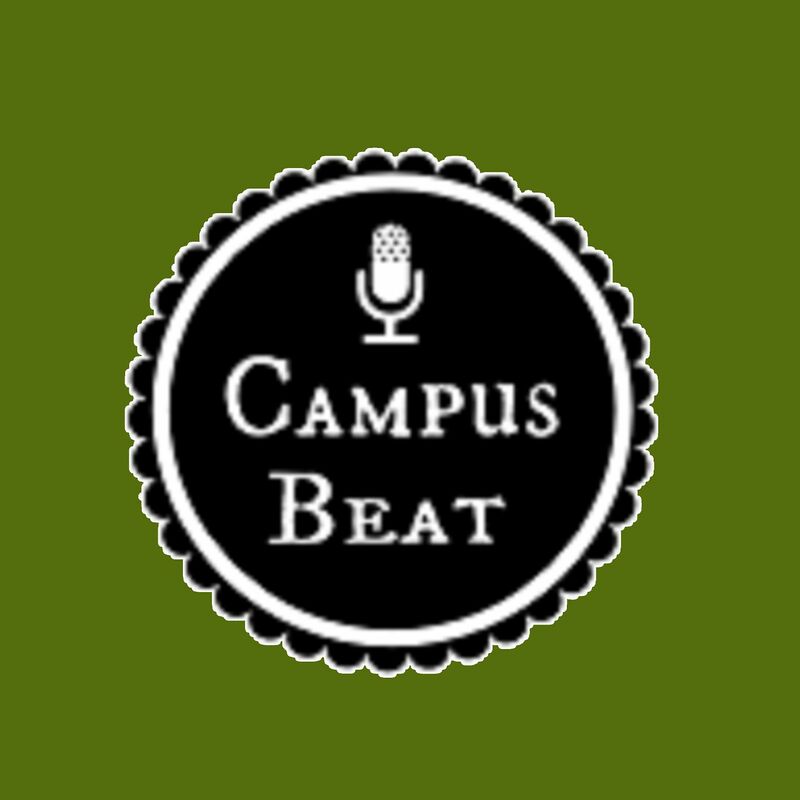 February 21st–Queen’s University Alumni Association President Sue Bates (Artsci ’91) and QUAA Kingston Branch President Tim Packulak (Sci ’14) join us live in studio for Campus Beat at 5 PM EST! We’ll discuss the QUAA, the activities and outreach efforts of both the Association and the Kingston Chapter, upcoming events, how alumni can stay connected with each other and with Queen’s wherever they are in the world! Tune in live or stream Campus Beat worldwide at www.cfrc.ca!